Totally flattered… see i am not just inspiring, i am a very inspiring blogger! And now for the nominations! GaGan – GaGan! Thank you so much Ioanna. What a lovely thing to say! 🙂 Congratulations on getting this award. I enjoy your blog too. My blog is award free, but I really appreciate the gesture, and hope you will continue reading. Congrats on getting this award. You deserve it forsure. Thank you so much Ionna! 🙂 and congratulations to you. Thank you! I love yours too! Your theme is really nice! Oh thank you. 🙂 I just like modifying the theme background and colors by using my own customized settings. Fantastic! You totally deserve this. I am new to your site but I am already in love! I’m extremely honored by your nomination, but sadly I must decline. 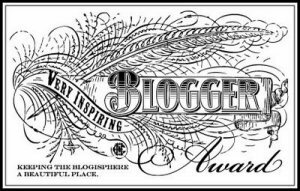 Not because I’m not grateful that you feel my blog is worthy of the award, but because I simply don’t have the time to properly honor the requirements of acceptance. I’m glad you understand. I’m always worried that someone might be offended by my refusal of their nomination. I’m so very glad you like it, that is the only award I seek in writing my blog and sharing my photographs. Congratulations on you much deserving awards. Your kitty picture makes me smile. Thank you Bam! I looove your kitchen too! Your new posts already make me drool… and it’s just 9:30 in the morning….! Congrats. 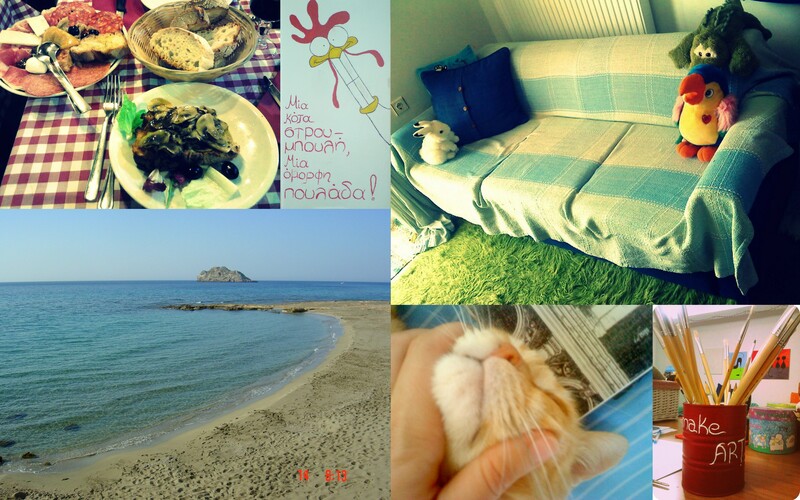 I am fascinated by cats, all my post have cats in different moods. Ohhhh! That is sweet. 🙂 And yes, you are. I LOVE pasta too. LOVE. Well done on the award!! Yeah! Yahoo! Yippee! & Congratulations! again! Now I’m off to click on these nominee link too! Reading it and the replies to it just made me smile and smile. Reblogged this on Troy Krogman Journal.